2015 has come to an end. 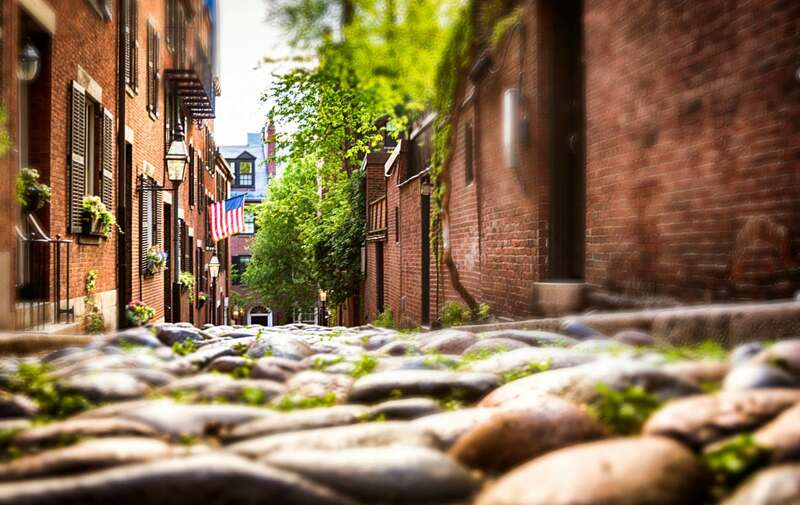 This marks the perfect opportunity to reflect back on the best new restaurants to join the Boston cityscape this year. Following in the footsteps of places like LA and New York, the Boston Public Market opened, offering a year round farmers’ market that also serves as a “food court.” Although the term food court seems like a disservice to this expansive “food hall.” You can get foods such as smoked-haddock tacos, yellow fin tuna rolls, and freshly brewed beer. 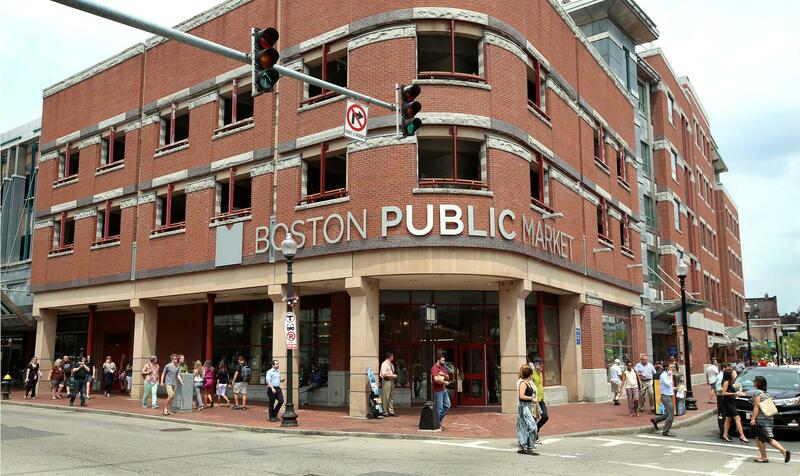 With over 40 merchants, there is always something new to try at the Boston Public Market. Banyan, about a 7 minute walk from Clarendon Square, has replaced Hamersley’s Bistro, which was a cornerstone of the South End neighborhood for over 20 years. Taking the place of an icon is no easy feat, but Banyan has done that successfully with Chef Phillip Tang’s asian fusion menu. The delicious dishes include pickled sea beans, Korean fried chicken, lobster rolls with honey-miso butter, and Kewpie-mayo potato salad. 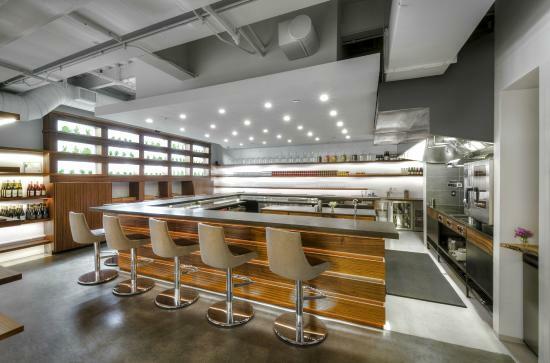 Banyan marks the next spot in the ever growing Gallows Group South End culinary empire. The Tasting Counter is an exciting dining experience. Chef Peter Ungár and Chef Marcos Sanchez serve nine courses of their choosing. Some past dishes have been urchin and kelp custard, dry aged sirloin cap and burdock root puree. If you want a front row seat to this personal dining experience, you must buy a seat in advance. Looking to 2016, the chefs plan to customize their menus for repeat guests, so they will never experience the same dishes twice. 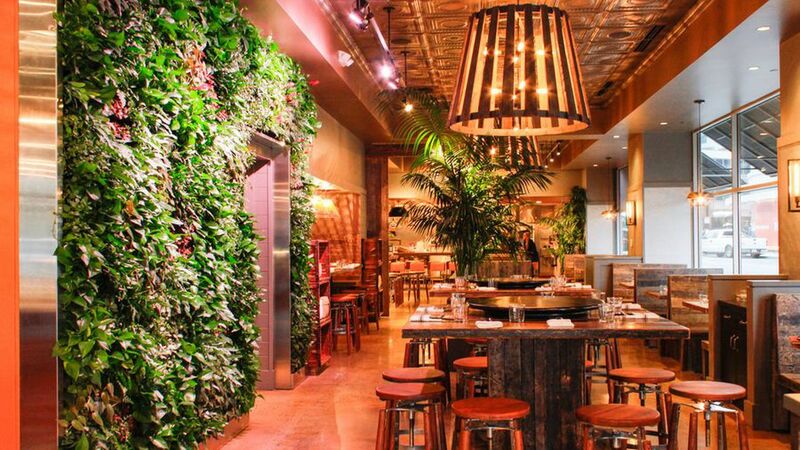 Sweet Cheeks owner and Top Chef Finalist, Tiffani Faison has opened her second Boston restaurant, Tiger Mama in 2015. The cuisine is Southeast Asian inspired and feats include lobster curry, pad thai, and lettuce fried rice. The dishes are meant to share in a tapas style dining. The cocktails are equally delicious and there is one whole bar devoted to tiki drinks. According to Boston Restaurant Talk, a fine casual Greek restaurant could open as early as March. Behind it? Jody Adams of Rialto and Trade. 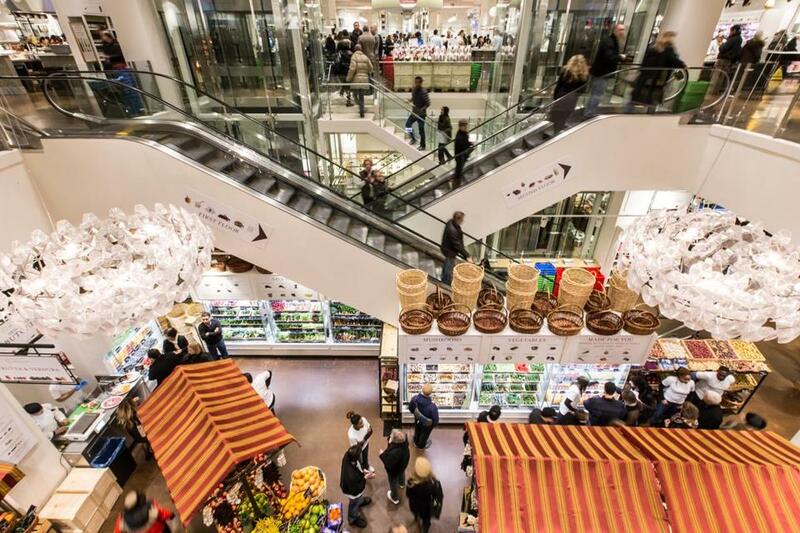 Celebrity chef Mario Batali brings Eataly to Boston in 2016! Diners will be able to pick up freshly made pasta at a vast gourmet marketplace, nibble on prosciutto with a glass of chianti classico, or sit down for a gourmet meal made with local ingredients at a rooftop grill — all within a three-floor food emporium that would cover an acre of space.